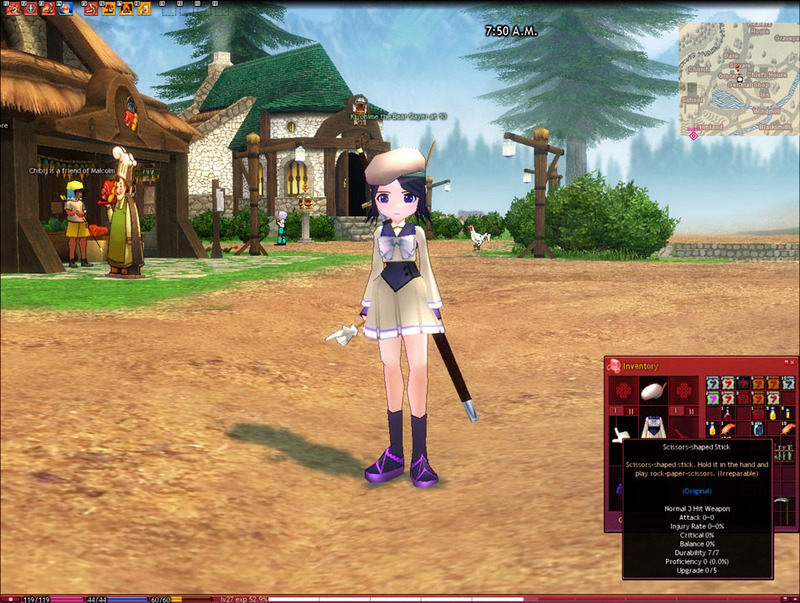 I also hold the belief that all games are art, however, my specific example of game is an 8+ year old MMORPG called Mabinogi that I still can’t quit. Despite its very outdated graphics, most NPCs feature a little 2-D anime-style bust shot of themselves and many cutscenes have more 2-D drawings of the same style. This is not to say the 3-D art isn’t just as much art as the 2-D. Currently, my page is and will be a sort of a sandbox of what I am learning until I try to arrange it into any sort of order. I came up with an idea for a random network that I would totally be a part of. I tried to think of ways that a group of people would branch out to create an organization and went with it. Categories: assignment post | Tags: networks | Permalink.